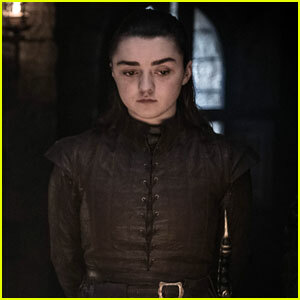 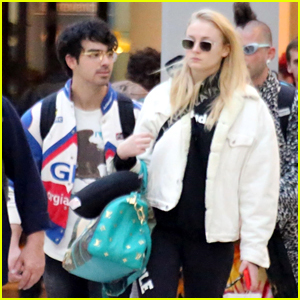 Joe Jonas & Fiancee Sophie Turner Arrive in Barcelona! 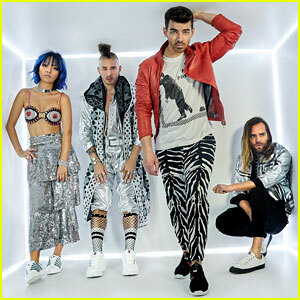 DNCE: 'People to People' EP Stream & Download - Listen Now! 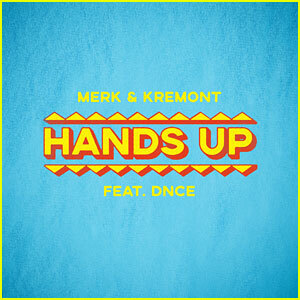 Merk & Kremont feat. 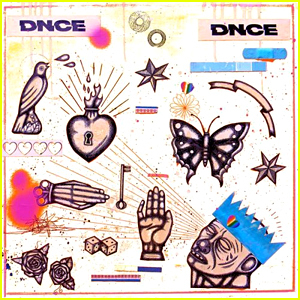 DNCE: 'Hands Up' Stream, Download, & Lyrics - Listen Now! 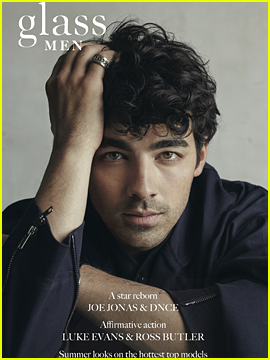 Joe Jonas & DNCE Star in K-Swiss Spring 2018 Campaign - See the Pics! 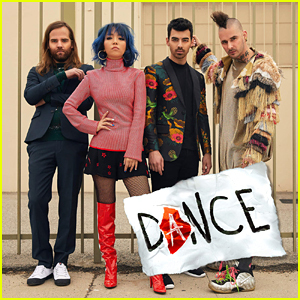 DNCE: 'Dance' Stream, Lyrics, & Download - Listen Now! 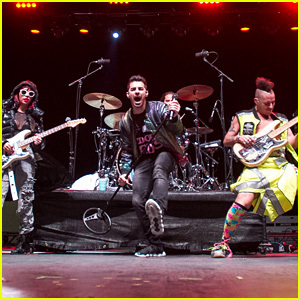 DNCE Performs for Military Members & Veterans at BaseFest in Florida! 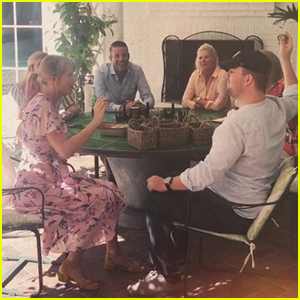 Joe Jonas & Sophie Turner Celebrate Their Engagement in NYC! 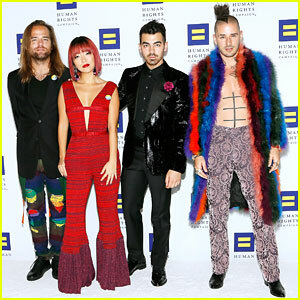 Malin Akerman, Joe Jonas & DNCE Unite at World Childhood Fund's Thank You Gala 2017! 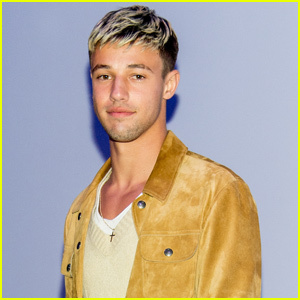 Ansel Elgort, Cardi B, Sarah Jessica Parker & More Ride the Subway at Airbnb Launch Event in NYC!